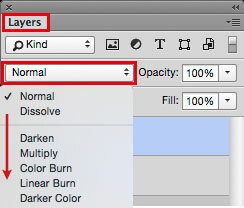 Photoshop Tipp > BLENDING MODE: I love to use Blending Modes in my layers, as shown on my Illustration below. I first go under MENU > LAYERS > and select a different Blending Mode for the layer. 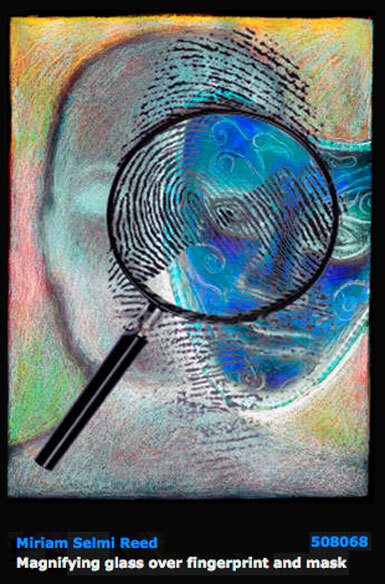 With this method, I can apply different transparencies to my layers and work non-destructive. 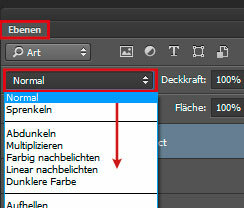 Photoshop Tip > MISCHMODUS: Ich benutze gerne den Mischmodus in Photoshop – wie bei meiner Illustration unten. Dazu gehe ich unter MENU > EBENEN > und stelle einen anderen Mischmodus für die Ebene ein. Mit dieser Methode arbeite ich nicht-Destruktiv, und kann somit jederzeit eine Transparenz löschen oder nach Wunsch verändern. This entry was posted in Promotion and tagged Adobe Photoshop, Blendin gmodes, blending mode, ebene, Ebenen, Einstellungsebenen, how to illustrate, layer, layers, photoshop, transparency, transparent tif, transparente. Bookmark the permalink.